Among the key features of the online service include real-time streaming access, competitive market pricing, and immediate tailored request-for-quotation facilities. Insights on all trades and deals are also available. Users are able to personalize their profiles detailing their preferred currency pairs from the main dashboard in order to monitor a specific currency or to compare particular currencies against others. EazzyFX will offer a much-improved alternative to the selection of trading platforms currently available in the market. The platform enables users to transact more efficiently and transparently since real-time prices are displayed on the platform. On the other hand, the bank will use the data and other analytics tools to make appropriate trade decisions with a view of giving clients value for money. EazzyFX is hosted by Thomson Reuters Electronic Trading, which currently has over 100 banks across 56 countries globally already benefiting from its e-commerce FX trading platform. 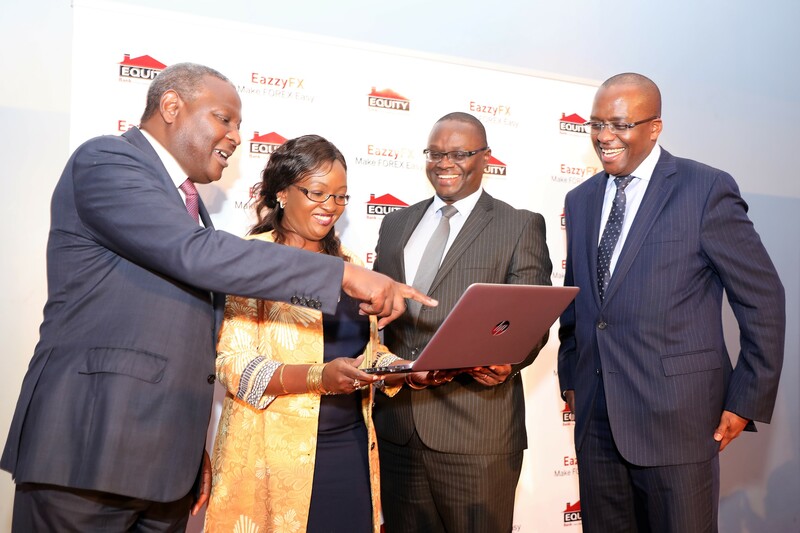 Equity Group Chief Executive and Managing Director Dr. James Mwangi announced the Group’s plans to roll out the online trading platform to its banking subsidiaries, saying that this will further enhance cross-border trade and impact directly on the Group’s total earnings. 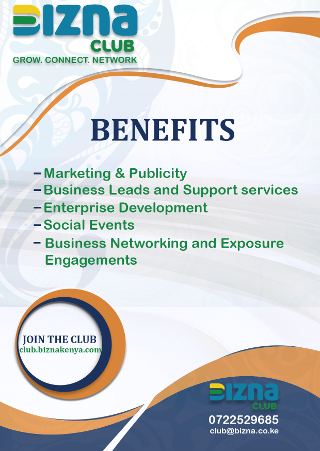 “We have witnessed very encouraging adoption of our digital value proposition across the market and across channels. 97% of all bank transactions are happening outside the traditional brick and mortar branches. We shall continue to leverage on innovation to meet the evolving needs and aspirations of our customers across the East and Central Africa region. With the EazzyFX solution, SMEs and Corporates can now enjoy convenient online trading. We will be availing this solution not only in Kenya but in Uganda, Tanzania, Rwanda and DRC, where we are present.” noted Dr Mwangi.